I have a day job as a mathematician. I'm writing a humorous expository math book. I write for a baseball website. Hi! 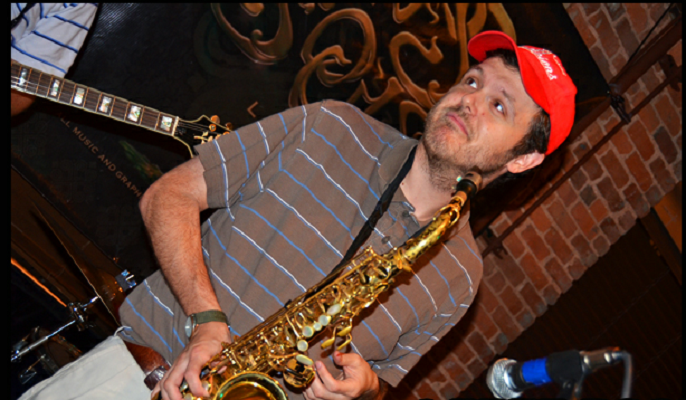 I'm Tom Wright - saxophonist, trumpeter, and composer. Welcome to my webpage! By the way....I have a book out - you can learn more about it at TrollingEuclid.com.